It seems we can't go a week without some kind of controversy surrounding the new system of app-based ride hailing or ride “sharing”. This time it's about Grab, the largest transport network company (TNC) following their region-wide buyout of competitor Uber. 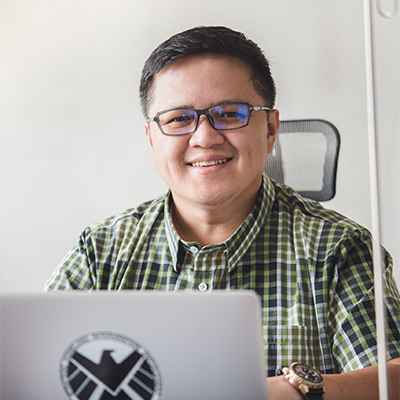 Recently, reports have surfaced that Grab had implemented a 2-peso (PhP 2) additional charge per minute, a revelation that was headlined by a member of the House of Representatives, Congressman Jericho Nograles. Over a radio interview, Department of Transportation Undersecretary Tim Orbos stated that Grab had admitted that they had been charging PhP 2, and reiterated that while there is a surge pricing structure, there is a ceiling. As such the PhP 2 could be a case of overcharging, and Usec. Orbos says that Grab will have to answer for it. The PhP 2 per minute in supposed extra travel time is considered by LTFRB Chairman Martin Delgra as an act not in accordance with a December 2016 department order issued by his agency. Grab, however, had reportedly been implementing the PhP 2 per minute travel time rate since mid 2017. Grab had been reported as arguing that they have the capacity to adjust their fares pursuant to an earlier LTFRB department order from 2015. According to Congressman Nograles, Grab should refund around PhP 3.2 billion to its customers. Nograles stated that the algorithm-based fare computation doesn't allow regular consumers to see the breakdown of the fares. All the rider will see is the total fare. Usec. Orbos said that the department order that Grab is using to justify the PhP 2 charge was issued by the previous administration, and perhaps had not factored in the impact of the TNCs now. Orbos continued that the department order should be reviewed and that surge pricing should be regulated.